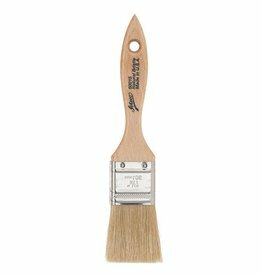 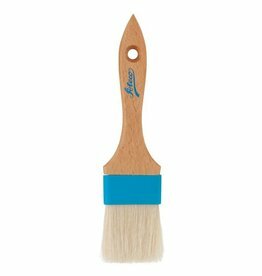 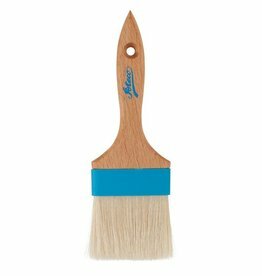 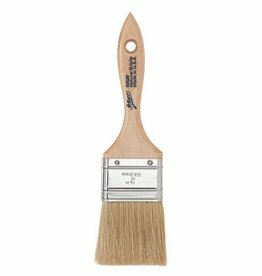 Our useful brushes can be used for coating your fluffy pastries with butter, oil or water. 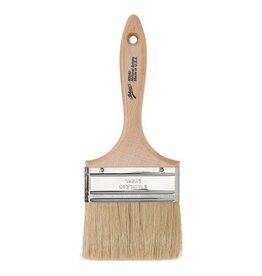 Boar bristles have higher heat resistance than nylon and their stainless steel ferrule helps to prevent bacteria. Manufactured by Ateco. At eCakeSupply we make baking and decorating easy!